Introducing a kindergarten teacher who instills confidence and builds independence in her students…Mrs. Sue Bergeron! Mrs. Bergeron is in her 18th year of teaching. She has been in kindergarten at Beechwood school for nine of those years. Mrs. Bergeron received her bachelor’s degree from California State University, Fullerton and her teaching credential and master’s degree in Elementary Education from Biola University in 2002. She has a multiple subject teaching credential and is GATE certified. 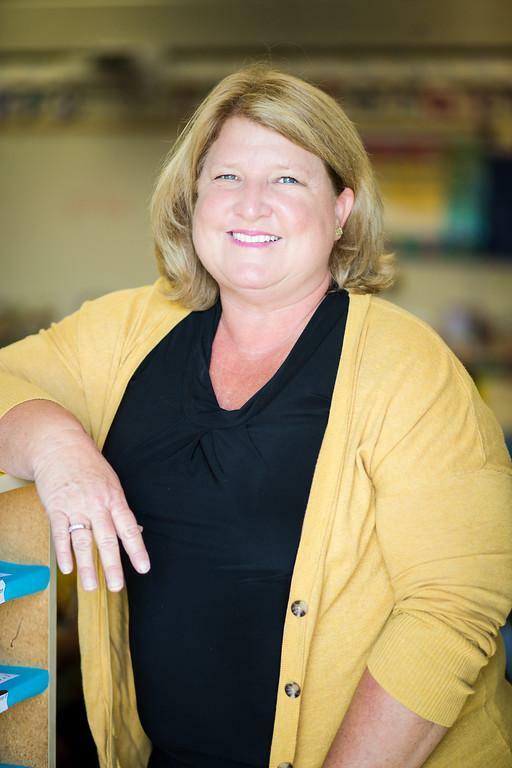 Mrs. Bergeron loves teaching kindergarten for many reasons, but her favorite reason is that she gets to watch students transform from timid non-readers into confident fluent readers in the course of one year! She is encouraged everyday by their curiosity and enthusiasm! Mrs. Bergeron and her husband Eric have been married 29 years. They have three children, Jake, Dani and Kameryn (a former Bobcat). Their family enjoys spending time at the lake with their jet skis and best friends.